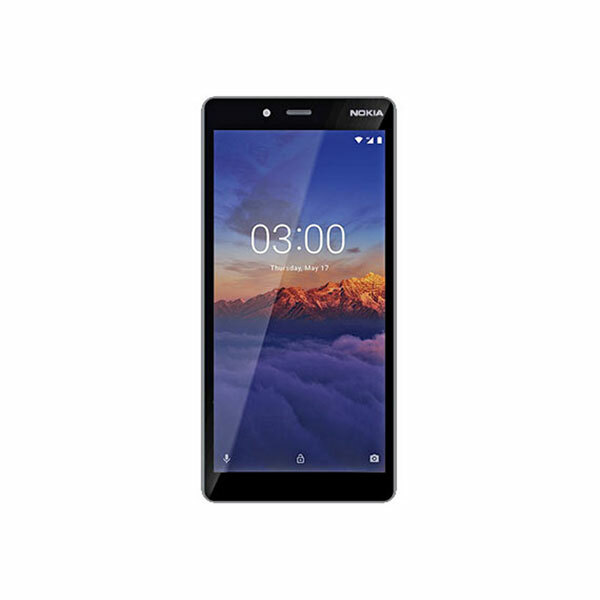 Nokia 6, the tough guy of Nokia and the most popular Android smartphone launched with the collaboration of HMD is a competitive device in the mid-range domain. The durability of the smartphone was the major reason that it gained immense popularity in developed as well as emerging markets. It seems like the Finnish company is moving its mid-range segment towards the ongoing trend of bezel-less smartphones, as the leaked image of Nokia (2018) shows very thin bezels of the device. The tough smartphone of HMD global, Nokia 6 as we reviewed earlier has a durable display but the big fat bezels of the device make it look less appealing. 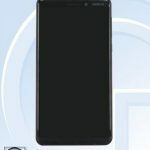 The Chinese regulatory TENNA has revealed images of the new bezel-less Nokia 6 (2018) which will have 18:9 screen. The leaked images show big screen and no home-button for fingerprint scanner which means that the device will be having a fingerprint scanner on the back below the camera. 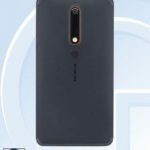 The rear design of the Nokia 6 (2018) shows that it will have a similar design to the old version and will feature a single back camera. 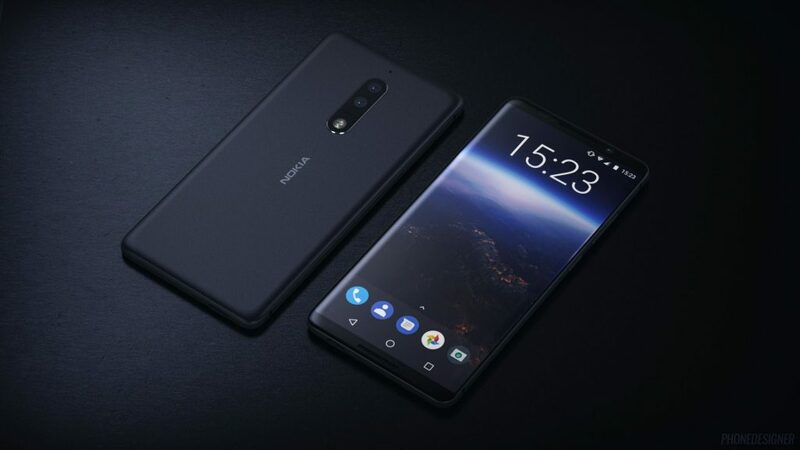 However, the smartphone’s front shows a huge design change on the front with a bigger screen, with front camera sensor on the top alongside the logo of Nokia. There are not much design changes on the phone as it is coming with the same Aluminium body similar to the older variant. The release date of the phone is not yet announced, however, rumors suggest that the phone might be launched at the beginning of next year.